AMBITIOUS: EUs High Representative for Foreign Affairs and Security Policy Federica Mogherini, and Johannes Hahn, Commissioner for European Neighbourhood Policy and Enlargement Negotiations. 'The European Neighbourhood Policy has not lived up to the expectations, according to Senior Research Fellow Pernille Rieker (NUPI). 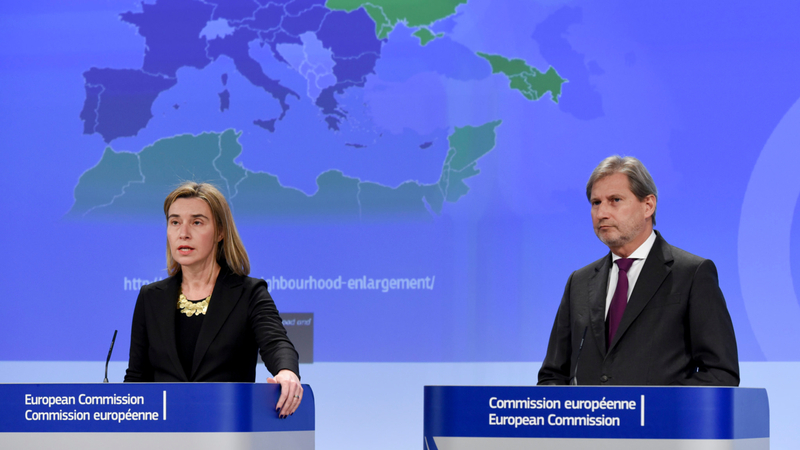 The EU’s relationship with several neighbouring countries has shifted from harmony to tension. But might the European Neighbourhood Policy (ENP) have served to make security political bonds stronger? A new book edited by NUPI senior researcher Pernille Rieker looks into this question. Focusing on the European Neighbourhood Policy (ENP), the expert-authored chapters in External Governance as Security Community Building. The Limits and Potential of the European Neighbourhood Policy (Palgrave Macmillan), scrutinize the EU’s ability to contribute to security and stability beyond its own borders, . 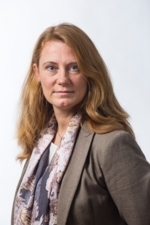 ‘The main conclusion is that the ENP hasn’t lived up to expectations’, Pernille Rieker (NUPI) states. Simultaneously as many states in Eastern and Central Europe became EU members in 2004, the EU initiated a process aimed at closer ties with several post-Soviet republics as well as countries in the South – in North Africa and the Middle East. The ENP was intended to create a ‘ring of friends’, or a security community, involving the EU and its neighbours to the East and South. 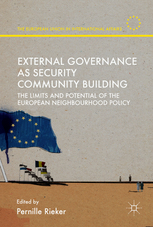 Through comparative study of the EU’s approach to six selected ENP countries, the contributors to External Governance as Security Community Building make clear the limitations and possibilities in the ENP as an instrument of security policy. According to Rieker, this is in many ways unexpected. 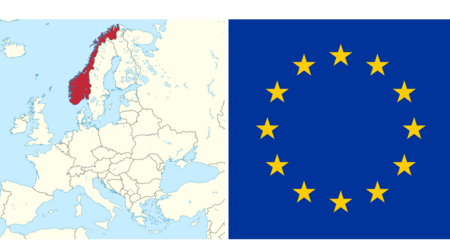 ‘While the partner-states in the East desire full EU membership in the long run, that is not on the agenda in the South’, Rieker goes on to explain. Rieker adds that the EU may well need to change its formula if it is to achieve the aim of a peaceful security community.